Wesco is an American based company that makes a variety of products on the market. This includes Wesco boots, that many people use these boots for working, traveling, camping, and hiking. These boots are normally high-rise boots that help protect the area between the knee and the ankle. Many people use Wesco boots on regular basis. 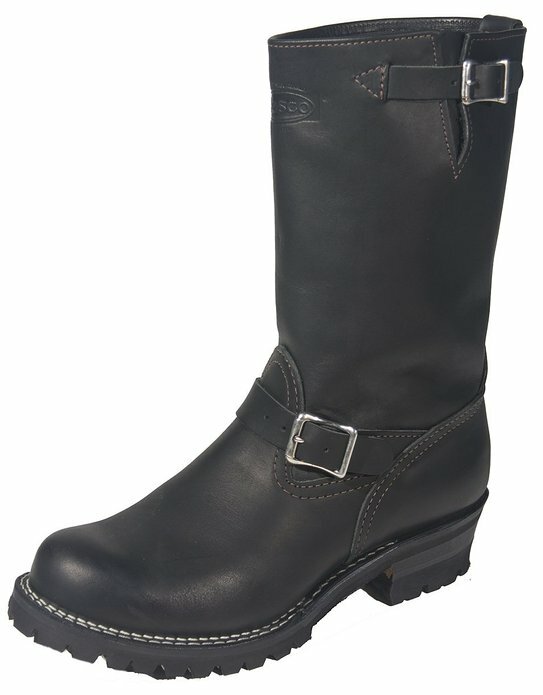 Wesco boots are generally long-lasting, durable boots that can withstand any weather condition. They are usually made with buckles or laces that help provide a firmer grip. When planning to go camping, you must ensure Wesco boots are on your list. 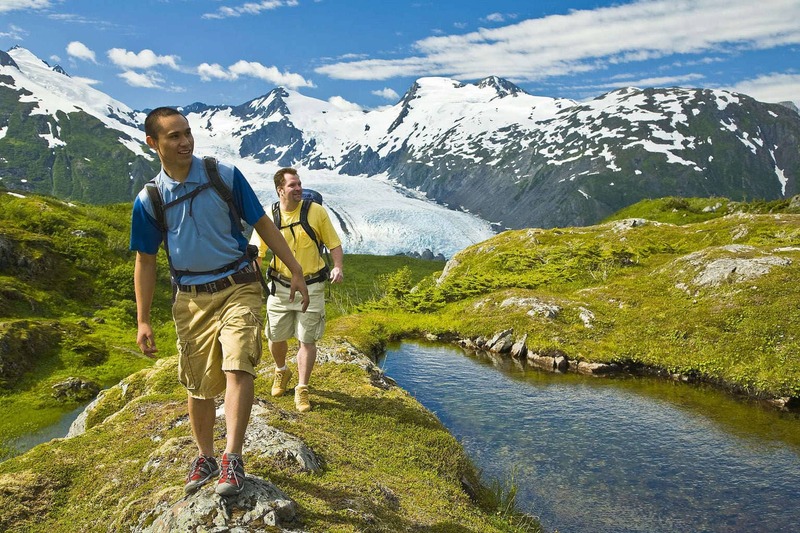 If you’re planning a trip that’ll have a lot of walking, you will needs boots that are able to stand up to the wear and tear of the terrain. Camping is more rewarding with these boots because you will have no fear of going hunting, exploring, and other far-reaching activities. They are built with safety in mind, and are able to supply protection for all disasters, including fires. With Wesco brand boots, you will be graced with quality leather fit for all camping activities. 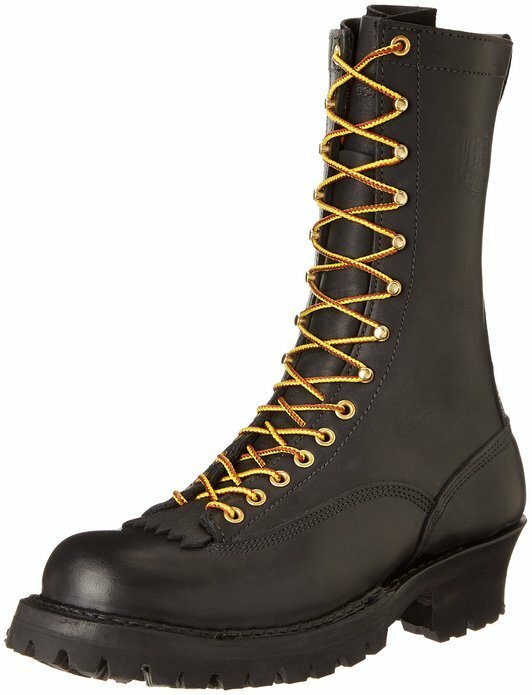 These boots are made with a vibram sole, lace in the tongue, and with full leather laces. This boot is 10″ in height, making it capable of protecting your foot. These boots are very durable because they are made from a long-lasting material. Also, it is simple to clean, and can be used for all seasons, for all activities. This Wesco boots brand is made of pure leather and has a vibram made sole. It is an 11″ high work boot that is worn when camping activities that are extra hard need to be completed. They are also able to withstand intense pressure, including extreme heat. In addition, it is a heel-based, non-corrosive, slightly arch steel shank boot with a pure and full leather midsole. Its leather lining helps prevent sweating, and is also easy to clean and maintain!. Made from durable leather, these Wesco boots are great for any camping experience. They provide extra security and safety due to their 16″ high protective feature. It can be used for any activity while camping, without allowing for any mishaps or dissatisfaction. This boot is easy to clean and has a laced-structured booth. They also come in various sizes.